Why do developers choose React Native? Why do you like React Native? 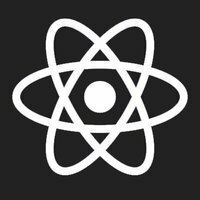 What are the cons of using React Native? What companies use React Native? What tools integrate with React Native? What are some alternatives to React Native and MEAN? The framework used to write the mobile apps in this project. I've chosen this because of the "write once run all" (ios and android) mentality.